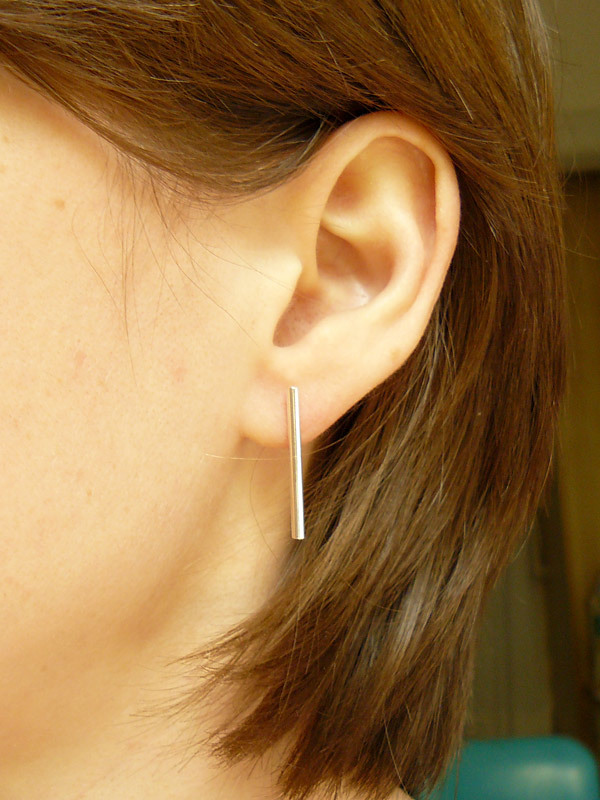 Minimalist silver bar earrings! 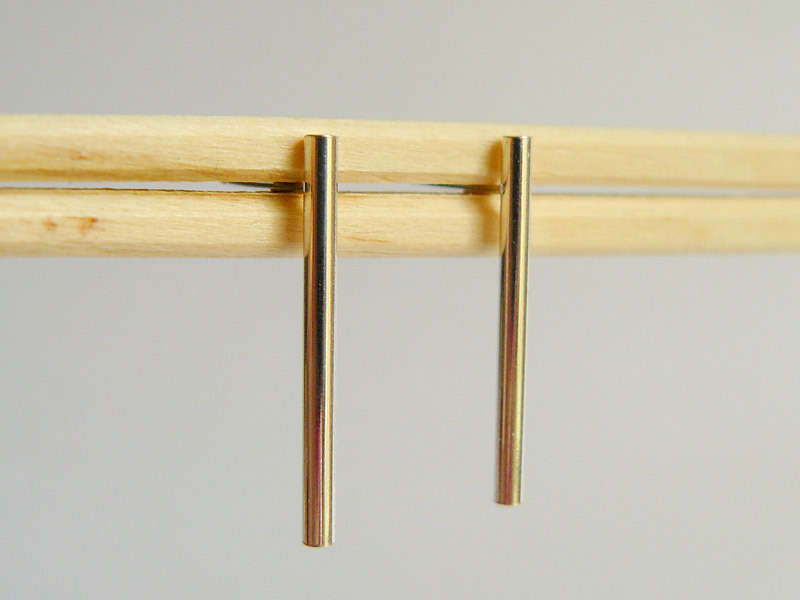 Sleek, shiny, and a little more dramatic than our tiny bar studs. 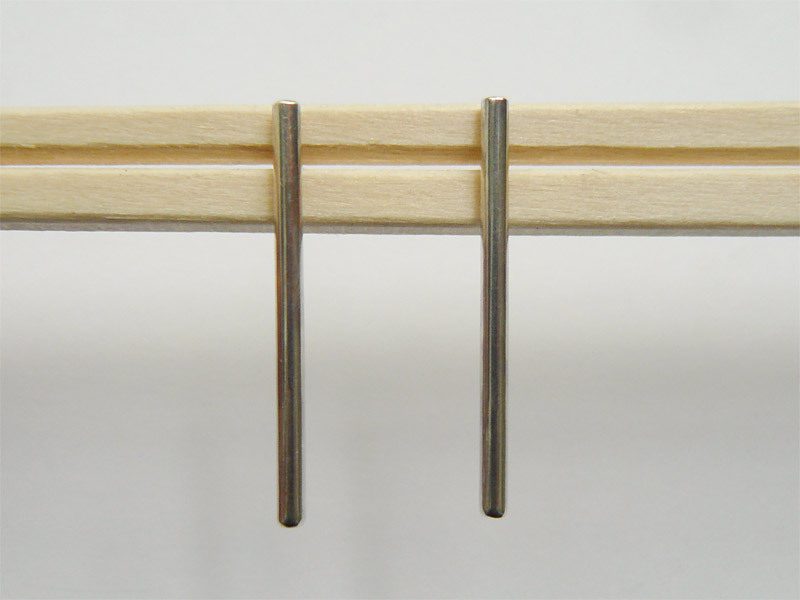 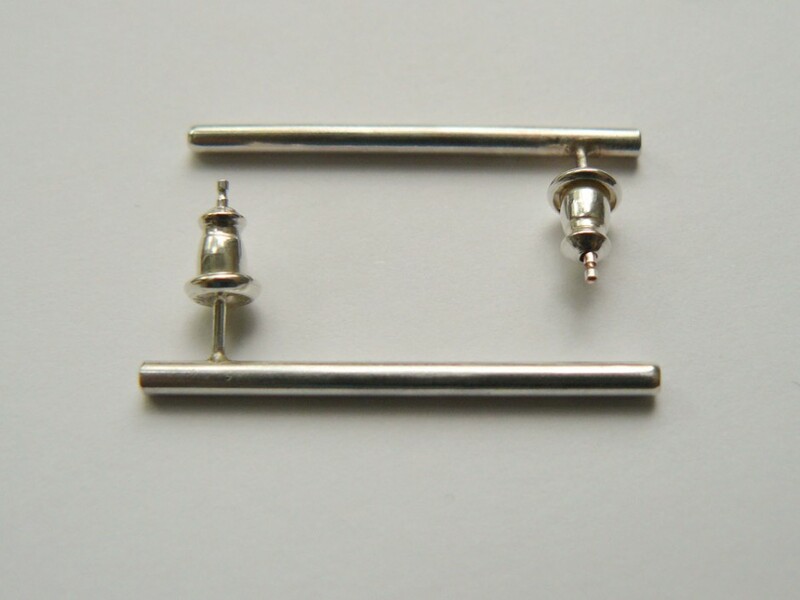 *Sterling silver bars measure approximately 1″ (2.5 cm).